Tie aficionados may find clip-on ties unacceptable because of its tacky reputation. But most of us don’t realise that there are a slew of benefits that comes on wearing this stylish yet easy to wear accessory. 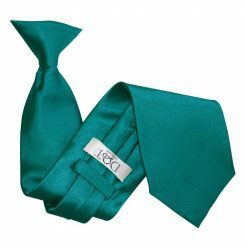 And of course, as the tie experts, we’re here to enlighten you about considering getting one for yourself! We all have that day when our alarm clock didn’t ring (or just snoozed it longer than expected), or had too much fun the night before. So, you end up running late in the morning, but you still need to look put together for a business meeting or a client presentation. Ditch the classic tie, and consider a clip-on tie as a backup plan. It’s the same look without the trial and error of getting that perfect tie knot. 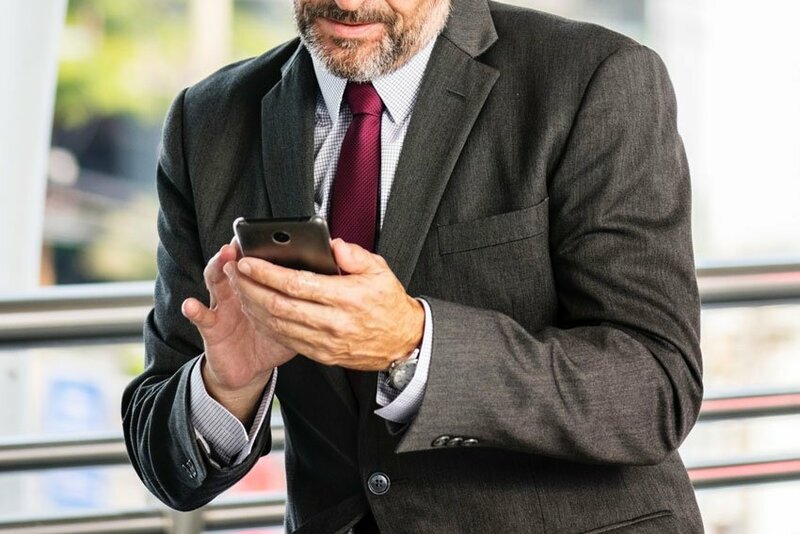 When it comes to classic ties versus clip-on ties, DQT made sure to level the playing field by producing quality clip-on ties with a patented clasp mechanism. No one will notice that it’s a faux tie! 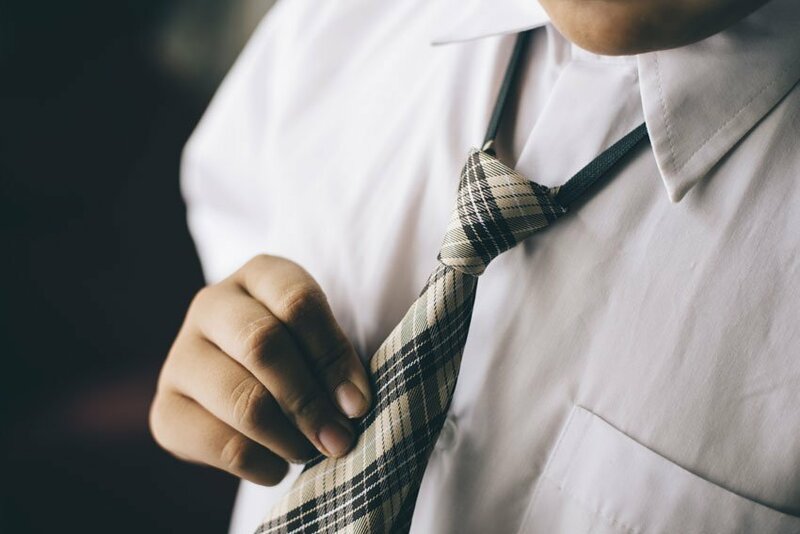 Dressing up your boy during formal occasions can be a bit of a hassle because you have to constantly check on them all throughout the event, making sure they look neat and tidy. You wouldn’t want to be all exhausted and end up not enjoying yourself at the event because of running around chasing your boy to fix their tie. 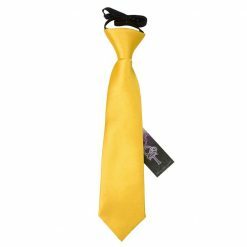 With clip-on ties or elasticated ties for boys, you don’t have to worry about them accidentally choking or feeling any discomfort because they are flexible and you can easily have them removed, or just clip it back again if needed. 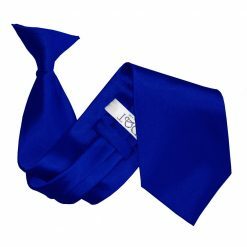 You can also check out our matching clip-on ties for adults and elasticated pre-tied ties for boys so you can have a twinning moment as father and son! Clip-on ties always guarantee uniformity. 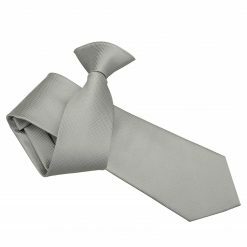 Since these are pre-tied, the knot will always look perfect without the intricacy of the step-by-step tying. That is why it is more preferred in the academe, for student uniforms. 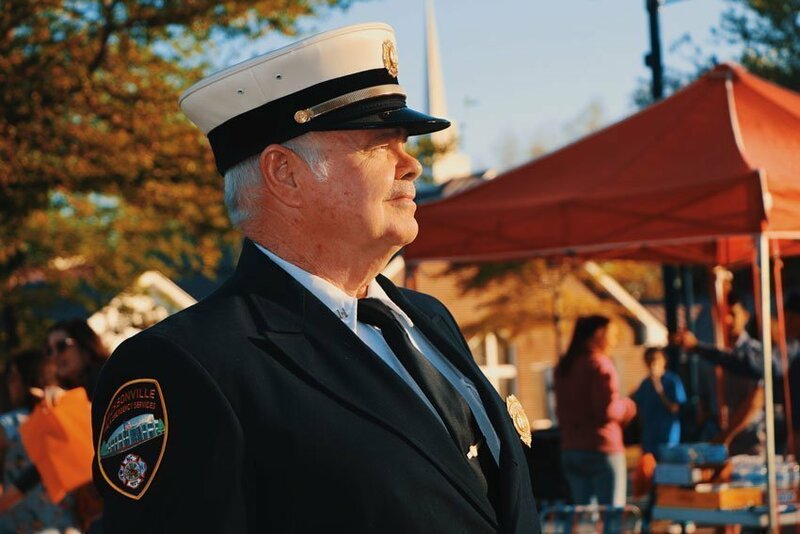 Also, aside from the constant “uniform look”, clip-on ties are comfortable and safe, making it popular for police officers and security guards. 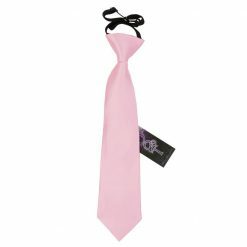 They opt for clip-on ties since its not wrapped around the neck, it reduces any risk of strangling. 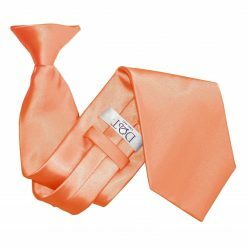 If you are a groom-to-be, you also might want to consider getting a batch order of clip-on ties from our collection. 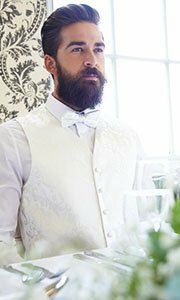 Save yourself all the hassle and dress up all your mates (we also have matching elasticated ties for boys) with our clip-on ties and have the perfect (and uniform) group photos on the most special day of your life! There are two blade widths to choose from in our collection. Read here to understand the right tie sizes for you and your pals. 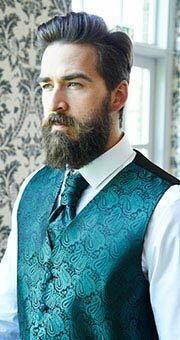 It is true that there are tying techniques like four-in-hand or the oriental knot that are extremely easy to achieve, but some of our fellow gentlemen might have physical limitations that won’t enable them to tie a knot with both of their hands. Or quite simply, some just can’t master these techniques. Wearing a tie shows capability and sophistication. 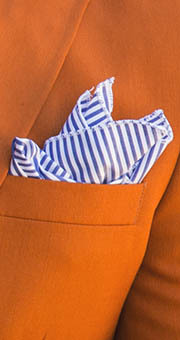 DQT aims to provide sartorial prowess to all men regardless of who or what they are. Our goal is to empower them and boost their confidence through dressing up. 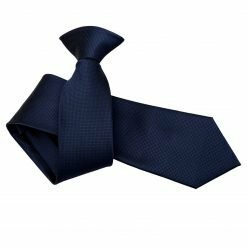 Clip-on tie has been the best alternative to the traditional tie on making men around the world look all sharp and sleek without all the stress and hassle of tying a knot. It’s far more beneficial to be neglected and tucked away from the spotlight. This innovative accessory has its own cons; but to deny the fact that it is truly a convenient, practical, and stylish clothing option will be such a shame. A clip-on tie will definitely take you to places! 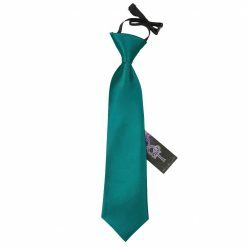 DQT’s extensive collection will absolutely be a proof that a clip-on tie is an essential addition to your wardrobe. Try on one now!